Mr. Vestal has been involved with commercial real estate for the last twenty years. He has been involved in the management, development, construction and brokerage of commercial real estate. Mr. Vestal has obtained financing for several real estate projects and is familiar with conduit, bank and life insurance company loans. Additionally, he has been involved in over $1 Billion of Self Storage financing transactions. In 2006, Mr. Vestal acquired an ownership interest in the Argus Self Storage Sales Network, Inc., the nation’s premier brokerage network for self-storage facilities, and has been actively involved with the management and growth of the company. In 2009, Mr. Vestal became President of the Argus Self Storage Sales Network and is responsible for the overall management and operation of the company. He has been involved in over $1 Billion in self-storage transactions and is frequently asked to share his specialized expertise at self-storage industry conventions and meetings. 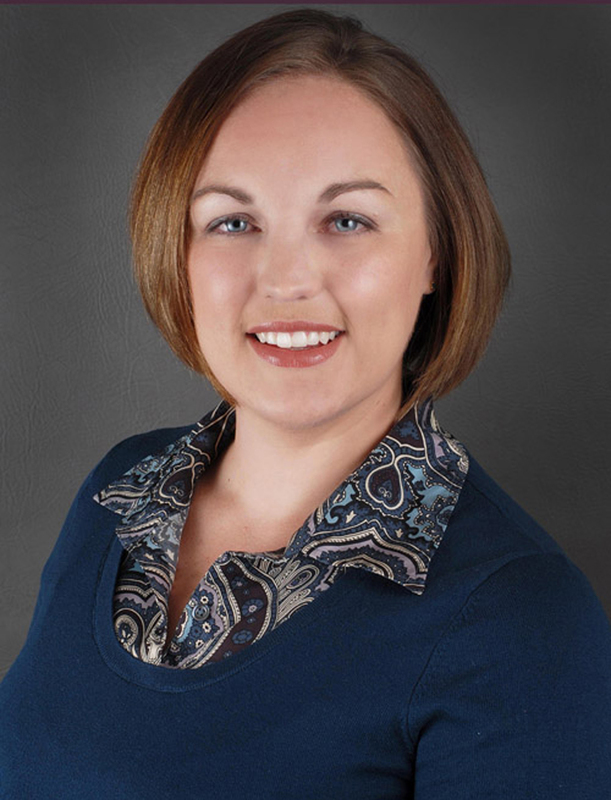 Amy joined the Argus Self Storage Sales Network in 2002 and served as the company's Director of Marketing and Operations before becoming Vice President in 2006. She holds a bachelor's degree in Marketing from the Leeds School of Business at the University of Colorado where she was a member of the Sigma Iota Epsilon honors fraternity and received Dean's List honors throughout her tenure. Amy has experience in the advertising and marketing fields and has worked in various industries including commercial building, healthcare and business-to-business advertising. With over 14 years of experience in the self-storage industry, Amy has specialized expertise in marketing this unique property type. She is responsible for all of the marketing and operations functions of the Argus Network. 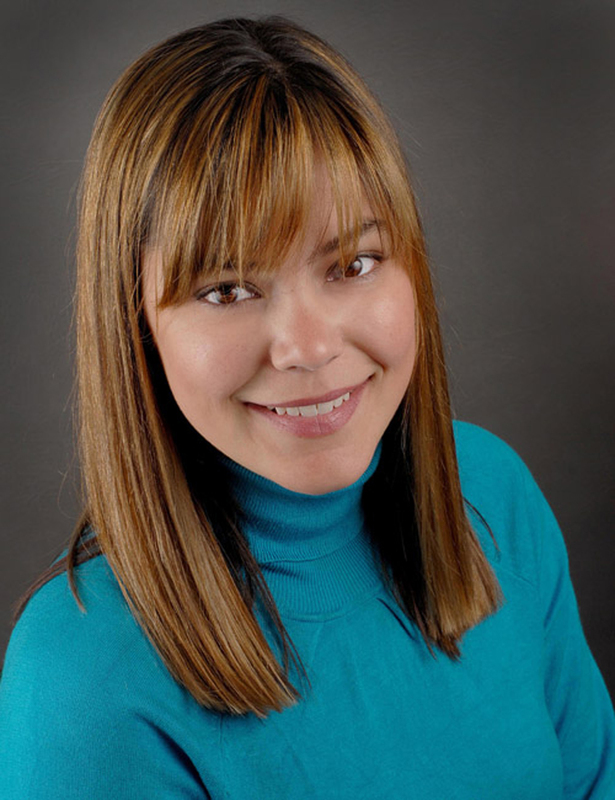 Alexanna joined the Argus Self Storage Sales Network in 2007 and serves the company as its Marketing Assistant. She graduated with a bachelor's degree in News-Editorial Journalism from the School of Journalism and Mass Communication at the University of Colorado in 2006. Alexanna manages Argus' web presence and social media and is also responsible for the production of marketing materials and competitive analysis for all Argus listings. Cole joined Argus in November of 2018 with 3 years experience in sales and marketing. Prior to joining Argus, he worked 1 year at Transwestern as an industrial broker on the Land and Industrial team. 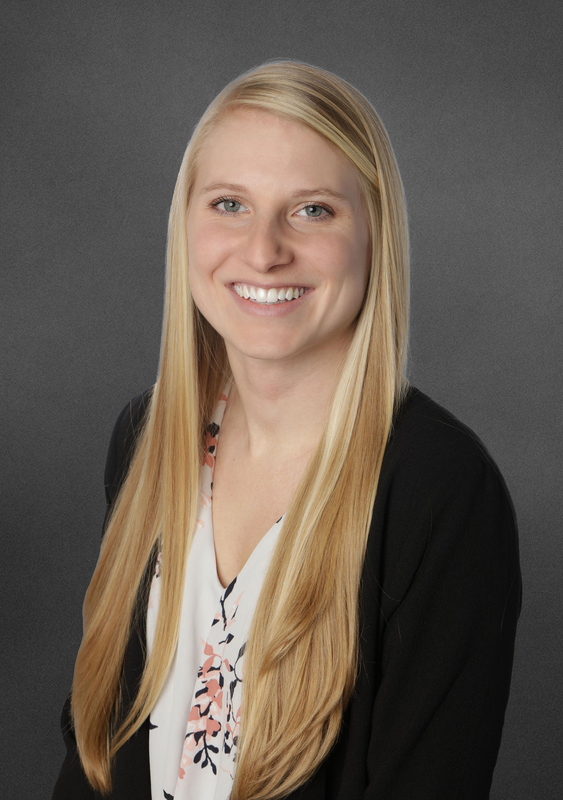 Before making the switch to real estate, Cole primarily worked in the food sector including CPG firms Boulder Brands and Atkins Nutritionals. These previous job experiences greatly benefited Cole in gaining valuable interpersonal and negotiating skills that have translated well into the real estate world. A Colorado local for 11 years, Cole has been in and around the market and is focused to putting his skills and attributes towards the self-storage markets. Annalise joined the Argus Self Storage Sales Network in 2018. She graduated with a bachelor’s degree in Marketing from the Coles College of Business at Kennesaw State University in 2018. After graduation she worked at her family’s residential design company in Atlanta before moving to Denver, where she began her Marketing Assistant position at Argus. Annalise assists in the production of marketing materials and competitive analysis for all Argus listings. 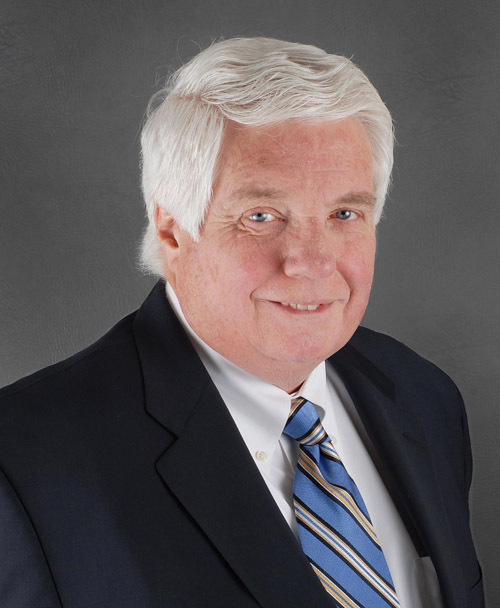 Michael L. McCune has been actively involved in commercial real estate for over 40 years throughout the United States. 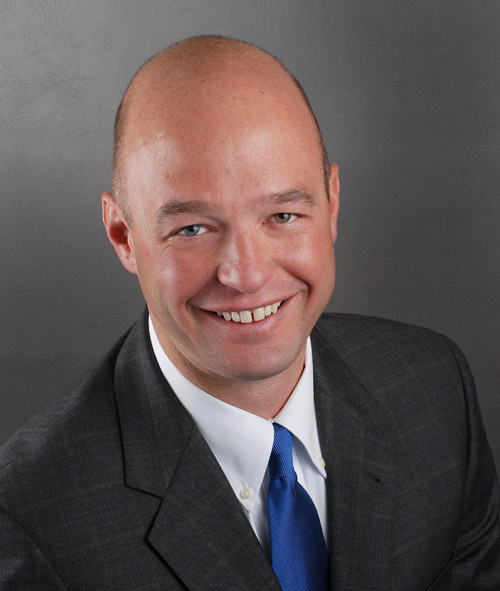 Since 1984, Mike has been Owner and President of Argus Real Estate, Inc., a successful real estate consulting, brokerage and development company operating nationally from Denver, Colorado. In 1993, Mike recognized self storage as a solid investment opportunity for real estate investors. After some research, he discovered that the self storage industry lacked an organized market for buying and selling self storage facilities, thus the Argus Self Storage Sales Network, ASSSN, was officially formed in January of 1994. III-2019: A Reflection on 25 Successful Years! Interested in becoming an Argus Broker Affiliate? Learn how to join our team! © 2019 Argus Self Storage Sales Network.